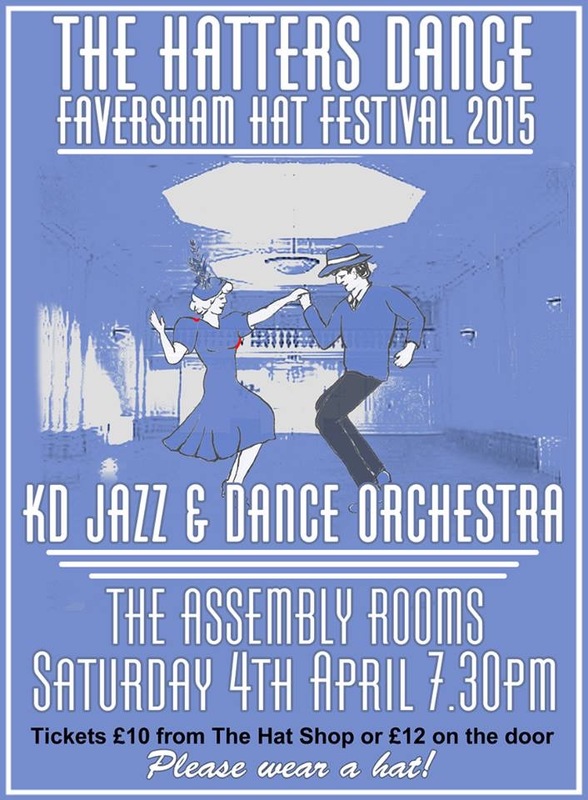 It’s all happening with head-gear next month, as preparations are underway for the second Faversham Hat Festival. Following the successful inaugural hat festival last Easter, which featured a parade in West Street led by the town crier, a lady stilt-walker and a wandering minstrel, the festival is set to return next month and promises to be bigger and better when it bursts into life on Saturday 4 April to set Faversham’s street thronging. The brain-child of Rachel, proprietor of the Hat Shop along West Street, this year the event will see the parade from West Street to the Alexander Centre kicking off a day of lively events including live music, all coming to a head in the magnificent Assembly Rooms at 7.30pm with a Hatter’s Dance featuring live jazz from the KD Jazz and Dance Orchestra and cocktails by Kent-based liquers-makers, MightyFineThings. 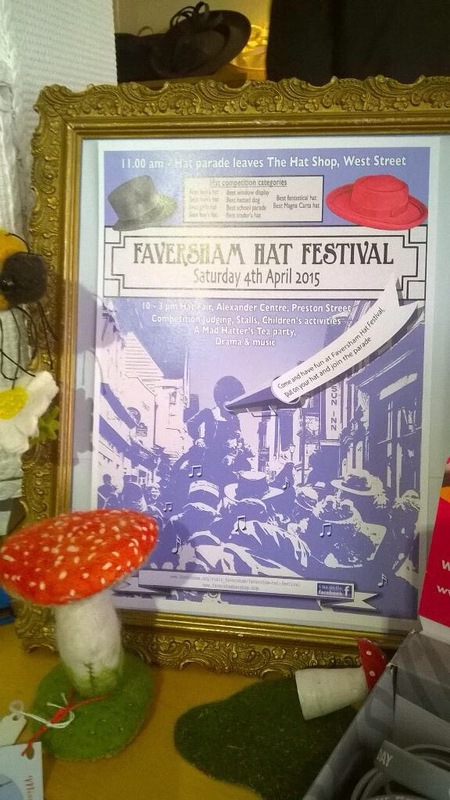 Prior to the festival, there will be hat-making workshops in schools as well as an all-day free drop-in hat making workshop for children in the Guildhall on Good Friday, led by a qualified teacher and artist from 10am – 3pm. For more information contact Rachel at The Hat Shop, West Street, Faversham, email:rtc.rachel@yahoo.co.uk, or tel: 01795 227071; you can also follow The Hat Shop on Twitter. A wild time at Wildwood! Massive housing development threatens our landscape and environment.